Londophone welcomes Alexander Pehlemann, German journalist interested in the pop culture of the last decade of the communist Europe. 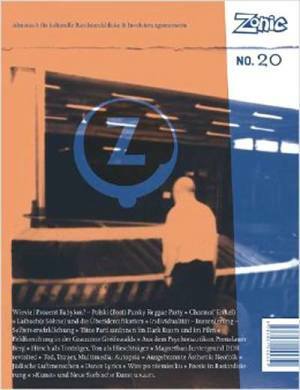 Alexander Pehlemann, music journalist from Leipzig, publisher of Zonic and the Zonic special edition "Spannung. Leistung. Widerstand. Magnetbanduntergrund DDR 1979 -1990". "Alexander Pehlemann // DDR Underground Art '80s " Conference in Bucharest. You can get here description, reviews, address, time and details of "Alexander Pehlemann // DDR Underground Art '80s " Conference in Bucharest. Visit Bucharest Tips for more Conference events in Bucharest!